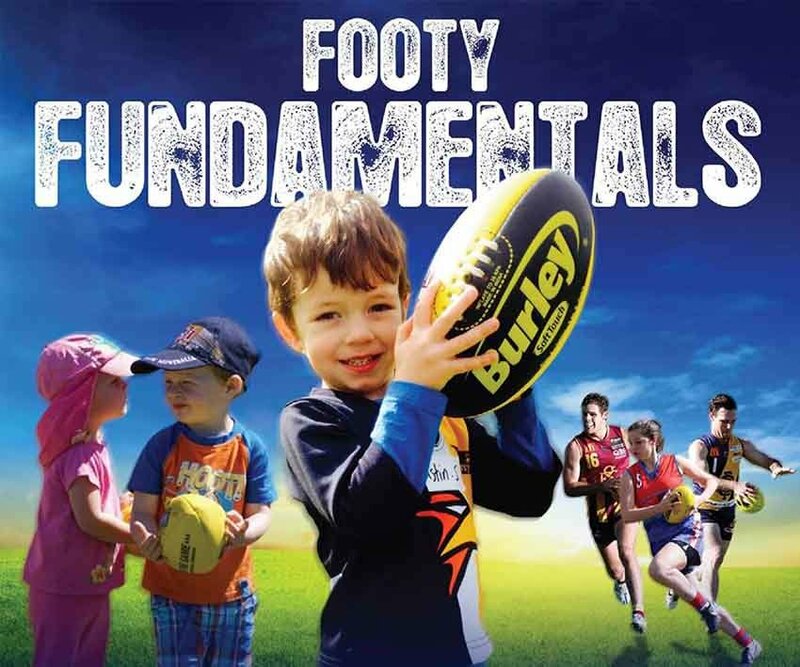 Kerryn has been a volunteer at North Beach Junior Football Club (JFC) since 2014. She has made a measurable impact over the past 4 years to the growing club as a passionate advocate for all things AFL and of course all things North Beach JFC. Her volunteer roles are as varied and as numerous as her skills and Kerryn goes about them in an efficient, competent and prompt manner. Apart from roles on the committee she is also involved on game day as manager of her son’s football team and organizes club functions such as presentations and quiz nights. 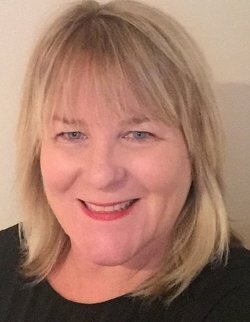 Since 2015, Kerryn has been the Registrar at North Beach JFC. Kerryn has an amazing attention to detail and a ‘no-fuss’, ‘can-do’ attitude which makes her exactly the right person to be holding down the role of club Registrar. During Kerryn’s time as Registrar, North Beach JFC has grown to be the biggest club in the Claremont district with over 770 members (600 families). In the last two years Kerryn has played a critical role in the growth of girls football at North Beach JFC. On a daily basis Kerryn will diligently answer up to 30 emails regarding team nominations, fixturing issues, player registration, transfers in and out of the club, player game counts, Kidsport applications, name changes, team changes and other incidental items over and above what her role calls for. All enquiries are handled efficiently and thoroughly, irrespective of their point of origin. Kerryn is often also the leader in implementing procedural changes within North Beach JFC such as new team match day systems. With all of these roles, she would often volunteer more than 30 hours a week, all whilst working almost full time and running a family. Most importantly though, Kerryn always approaches her work with a holistic attitude to junior football, which makes her not only a wonderful asset to the North Beach JFC but to all of the Metro North region. Kerryn will be invited to the 2018 Sandover Medal Count on Monday 17th September where she has progressed to the WA Final of the 2018 Sunday Times Football Volunteer of the Year. She will also join a strong band of District Volunteers to be recognised for their work in supporting WA Football on Friday 21st September at the 2018 Metro North Awards of Excellence.